The most popular poms used by all sports fans! What a great way to raise fan spirit and extra funds for your team! 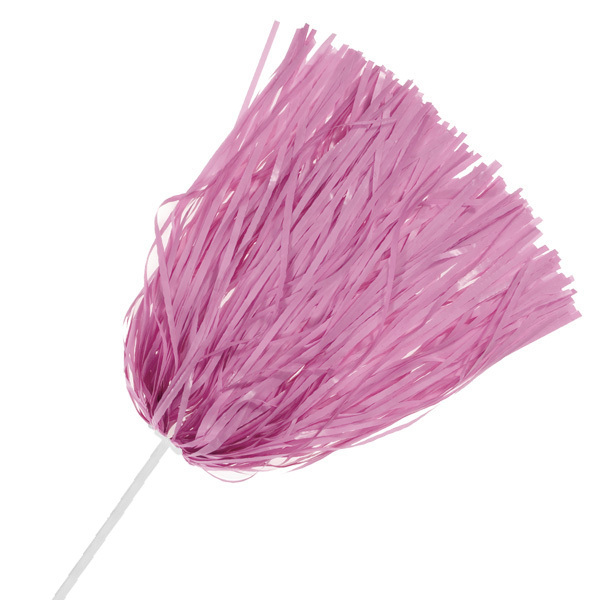 These Rooter Poms come with the safest, 12" length handle molded in unbreakable plastic. 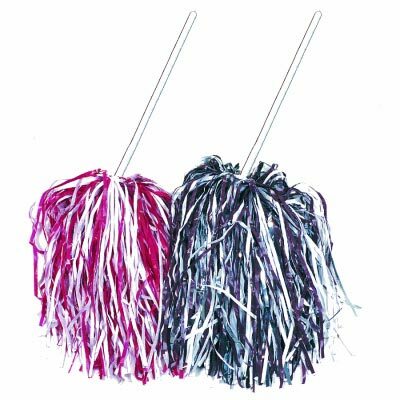 The Rooter Poms have 500 12" plastic streamers 3/16" wide in one color, or two mixed colors, or three mixed colors. In-Stock Rooter Poms must be ordered in increments of 10. 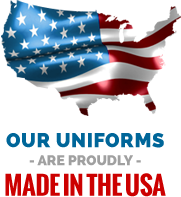 Please call or email for quote on Express Shipping options if needed.